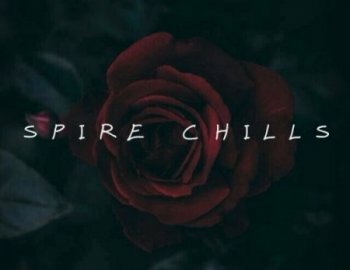 Freak Music is proud to present the “Spire Chills” - collection of beautiful, inspiring and chilling Reveal Sound’s Spire presets perfect for your next production. Beautiful pads, inspiring plucks, uplifting leads, deep basses and more - it's all you need to create absolutely gorgeous music in favorite genre. • Requirements: Reveal Sound Spire v1.1.13+ or higher.